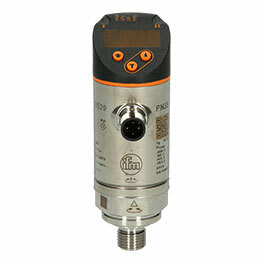 The retro-reflective sensor OGP500 - OGP-FPKG/US from ifm is characterised by a robust stainless steel housing with protection rating IP67. 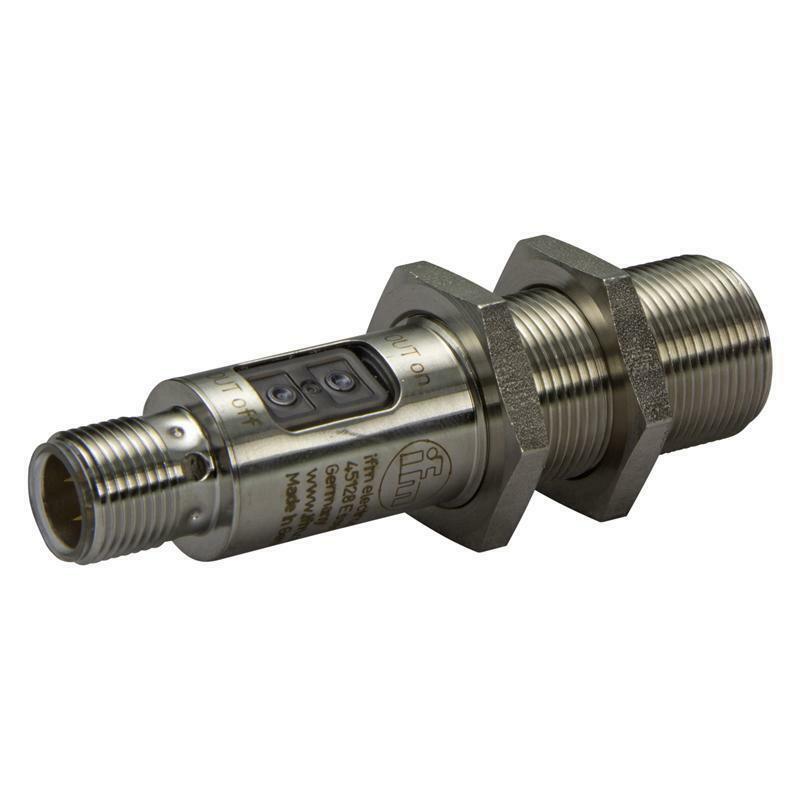 The retro-reflective sensor OGP500 - OGP-FPKG/US that is set via teach buttons has a range of 0.03-5 m and programmable light-on/dark-on switching. The long range allows a reliable solution of your application. 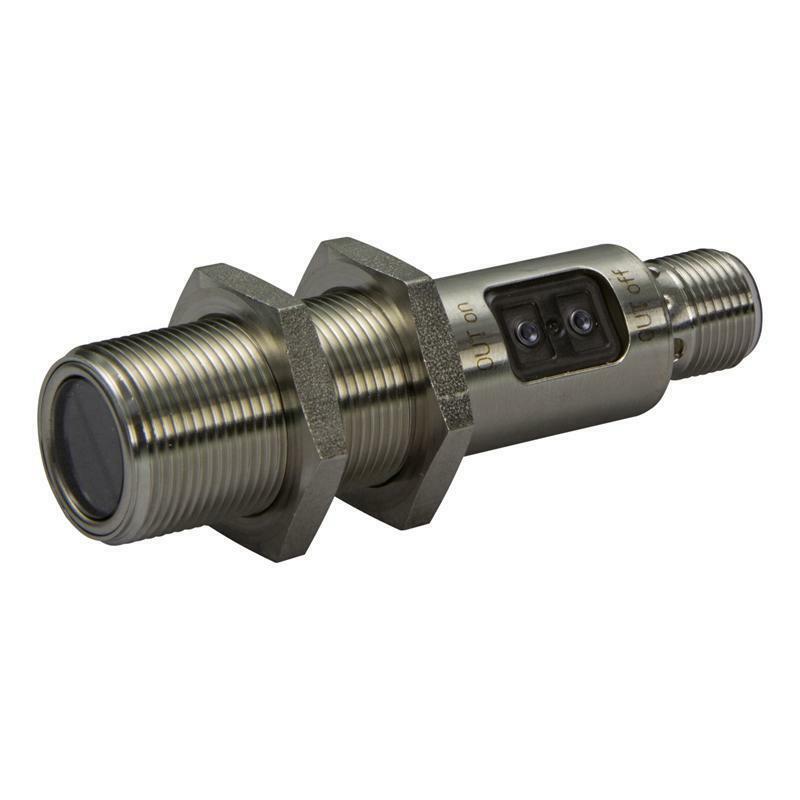 The retro-reflective sensor OGP500 - OGP-FPKG/US with M12 connector is ideal for position detection in factory automation, packaging and conveying.